Guide with the Magic Touch in Creating Priceless Experiences! Excellent - we could not have asked for a more helpful and genuinely nice guy! If you wish to go the local ways! Highly recommended! Dearth Touch was an amazing guide! Family friendly, flexible, good with kids, knowledgeable, great guy! Touch Darith- Smiles of Ankor Wat tour is Amazing! Don't visit Siem Reap without Darith! Dareth Touch was a SENSATIONAL tour guide!!!! You must use Darith Touch! 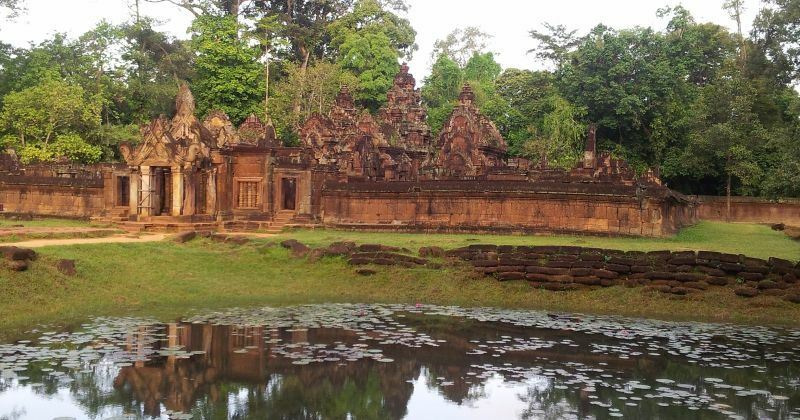 Siem Reap a Place that is Definitely worth your time, money and gusto! Great knowledgable, patient and accomodating guide! Kind, helpful and knowledgeable, highly recommended! best tour guide in siem reap! Darith is an excellent guide! highly recommend engaging Dariths services whilst in Siem Reap. 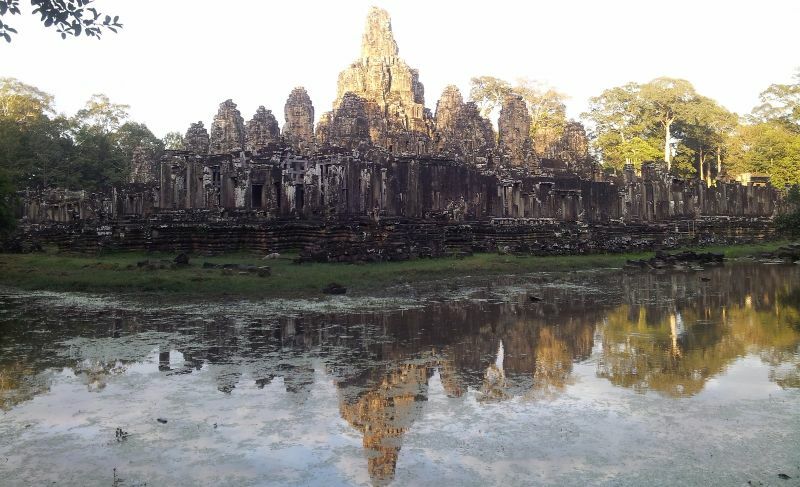 Memories of beautiful Siem Reap! What a wonderful experience with Darith! Darith is best tour guide Ever! Perfect Guide for Angkor Watt!!! 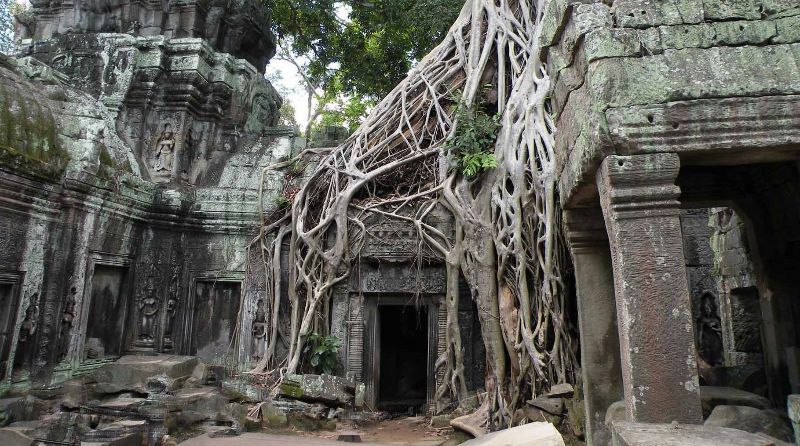 Great guide for Angkor temples and Siam Reap. #11, group 1, Spean Chreav Village,Siem Reap commune, Sankat siem Reap, Siem Province Phnom Krom road.